Phuket is the perfect tropical paradise. 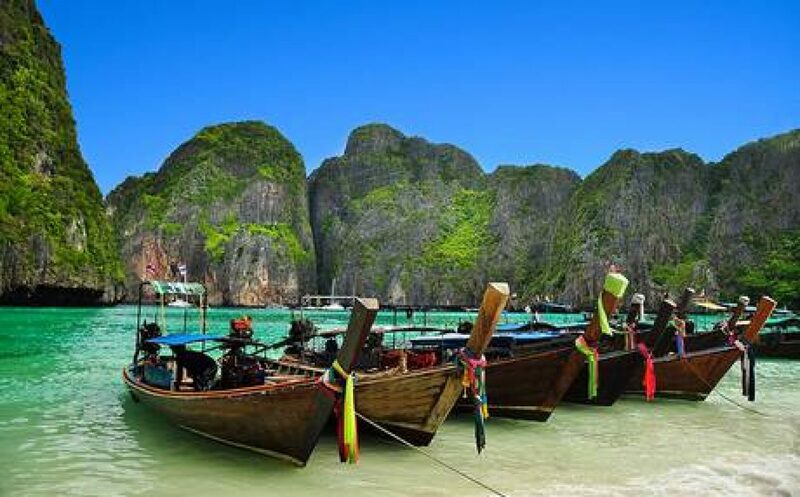 Located 862km south of Bangkok, this island exemplifies everything there is to love about the Thai way of life. With sun drenched beaches, luxury accommodation options, and a relaxed culture, Phuket is a vibrant destination that perfectly balances the cosmopolitan and the idyllic. With warm weather year round and temperatures between 25C and 33C, the island has long been a popular destination for travelers. The island’s infrastructure is constantly expanding and updating; currently, Phuket has an international airport, highly efficient communications and a generally high standard of living. 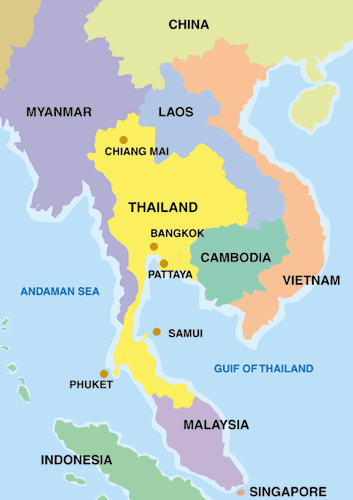 Like the rest of the country, Phuket’s population is friendly and hospitable; English is widely spoken. From this perspective, Phuket is the ideal location to buy an investment property in either the residential or resort sectors. In terms of natural beauty, there are few other locations on the planet that can compete with the rich natural resources of Phuket. With turquoise waters, breathtaking limestone cliff islands, verdant rainforests, dramatic sunsets and colorful aquatic life, in many ways Phuket encompasses what we imagine when we think of a tropical island getaway. 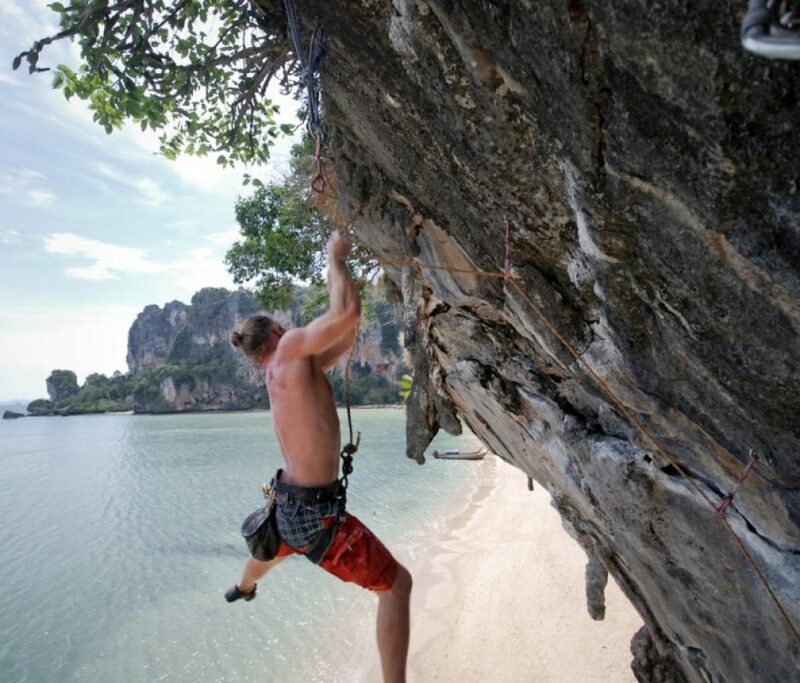 In terms of entertainment and attractions, Phuket is also well endowed with scenic golf courses, bustling street and nightlife, a myriad of watersports, plenty of sightseeing infrastructure, and even cosmopolitan attractions like multiplexes, relaxation spas and world class restaurants are available. For those who prefer to holiday at a slower pace, there are plenty of eco-tourism, cultural exploration and meditation options available. Of course travellers can always just sit back and soak up the island atmosphere. With so many lifestyle and holiday options readily available, it’s not hard to see why the island has quickly become a hot-spot for those looking to capitalise on the resort and tourism boom with an investment property. Phuket truly is the island that has it all. Roughly the size of Singapore, Phuket is the largest of 33 islands in the Phuket Province and is known as the ‘Pearl of the Andaman Sea’. This makes real estate on the island all the more valuable as an investment, as it is often used as a base for travellers seeking an island hopping adventure. The islands in this part of Thailand are legendary for good reason, with pristine beaches, vibrant marine life, and unique flora and fauna. It is this rich natural beauty which attracts travellers seeking private charters, island tours, snorkeling trips and fishing expeditions; all of which depart from the largest island in the archipelago. With innumerable beaches, secluded coves, and breathtaking limestone bays, Phuket offers up an authentic taste of life by the sea. On the main island, there are over twenty beaches, our Absolute Twin Stands resort property is nestled between two of them. 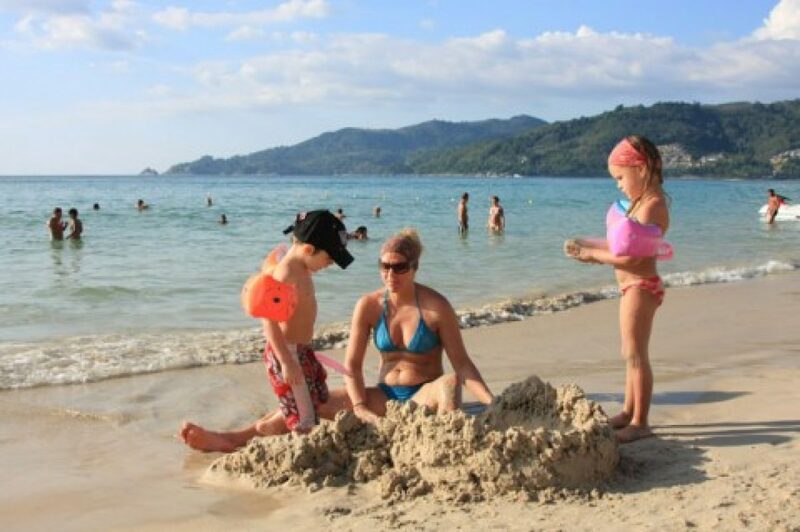 The main beaches of Patong, Kata, and Karon attract millions of visitors every year who come to enjoy the fresh seafood restaurants on the sand, the buzzing social scene, and the many watersports like jet-ski, kayaking, kitesurfing and parasailing. On this beautiful island paradise, there is a beach to suit every mood. 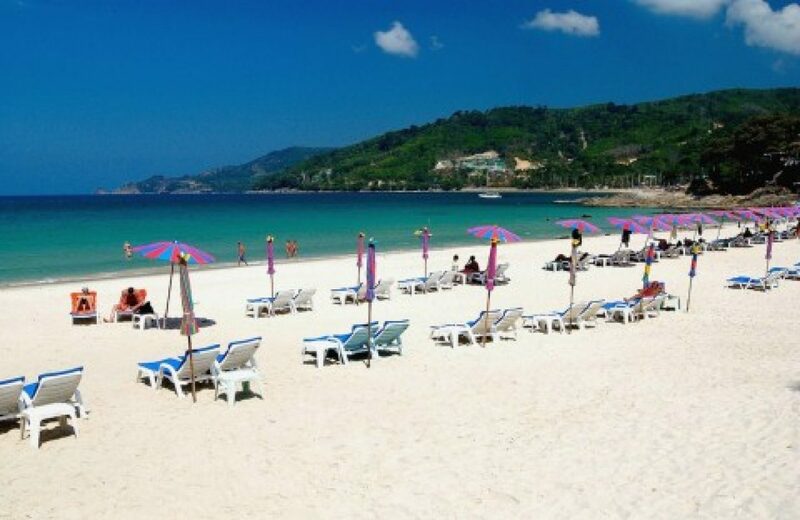 From the trendy Surin Beach to the quieter southern beaches like Nai Harn with pristine sand that stretches on for miles and secluded coves like Rawai Beach which are often overlooked by travellers. 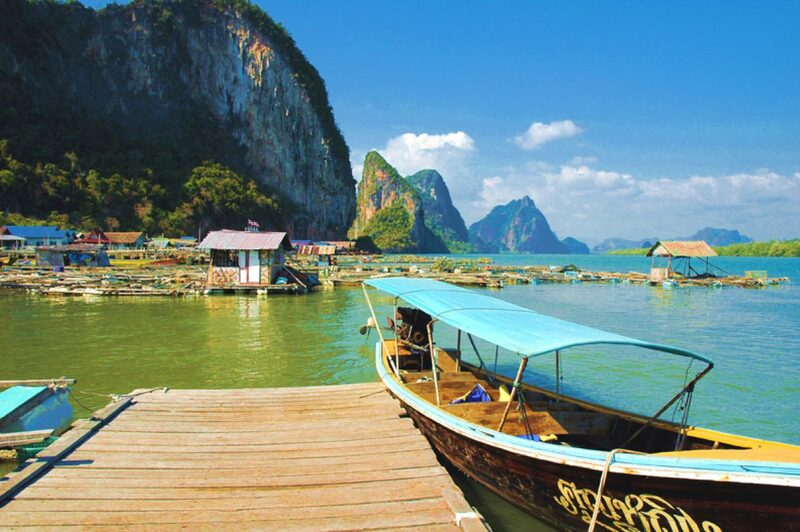 For those more adventurous spirits, locations off the beaten track like Phang Nga Bay to the east of the island and the beaches of Khao Lak to the west are sure to entice. Whether you seek ocean cuisine with a view, adrenalin raising watersports, or a day spent soaking up the sun, there is a beach on this island to suit every travelling style. 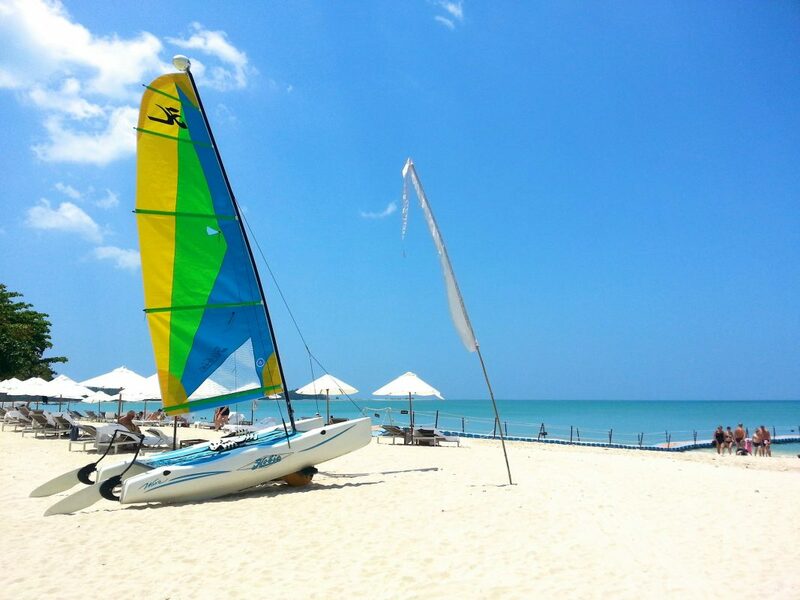 Relax on one of the gorgeous white sand beaches near your resort property investment at Absolute Twin Sands Resort & Spa or go further afield and discover the stunning landscapes and unique character of each different beach on the island. With five major golf courses and country clubs, there is a fairway on this island to suit every skill level. 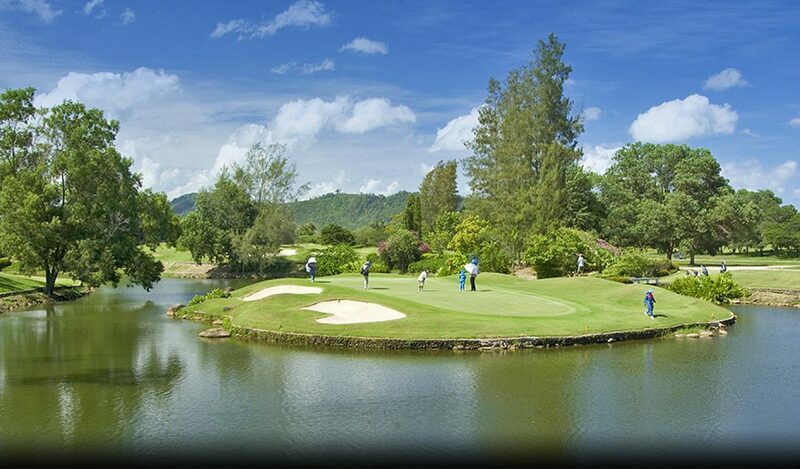 Phuket Golf & Country Club in Kathu is the closest club to the Twin Sands resort. The development of the club has transformed a once barren wasteland into lush fairways and demanding water hazards. Hire equipment and play 9-18 holes at this gorgeous scenic location. To the north, there are a range of challenging courses suitable for visitors of all skill levels. With such a plethora of choice, it’s little wonder that the island attracts so many golf retirees who invest in residential property. 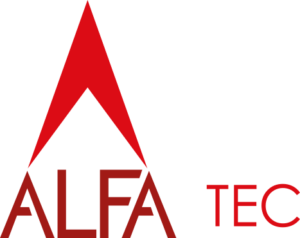 For those who want to purchase their own equipment, there are numerous retail outlets offering the latest models and all of the major brands. For those who take golf a little less seriously, Patong Park has a mini-golf course suitable for all ages. Known internationally as a prime location for private yachts and sailing, Phuket’s waters are host to numerous regattas throughout the year. For those who do not have their sailing skills quite down pat, there are plenty of ways to experience life on the water either by boat or through the many watersports available. There are many boating options available to holiday makers including tour boat and catamaran or sailboat charter. For those who want to pick up a new skill, sailing lessons are also available. Sea kayaking and inland whitewater rafting activities are also available for the more adventurous traveller. 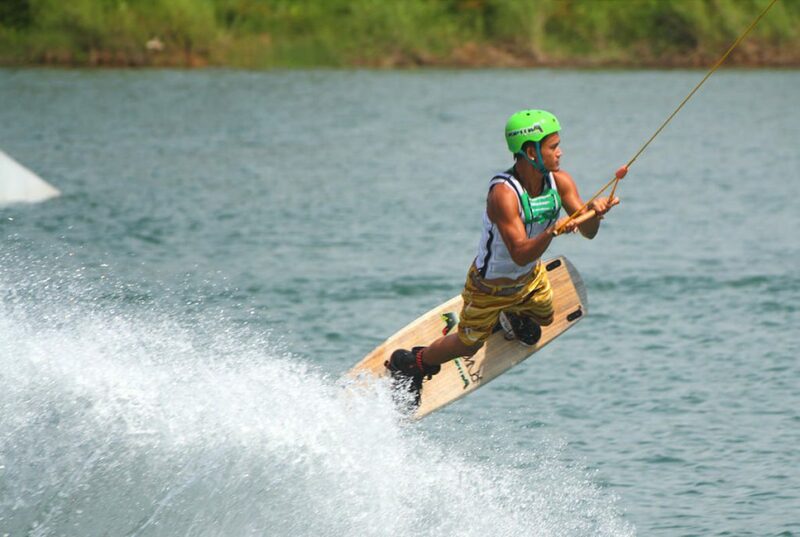 Almost every kind of extreme watersport is available on the island including windsurfing, surfing, kite surfing, waterskiing, parasailing, wakeboarding, and jet-ski. Diving and snorkeling are both popular options as well given the archipelago’s abundance of aquatic life. There are many reputable dive companies offering certification courses, and fun diving sessions at varying locations around the island on a daily basis. 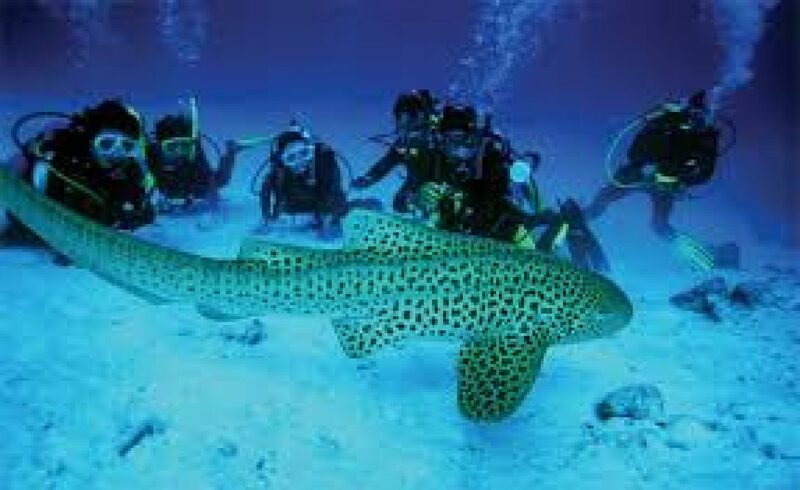 From the main island, boats head out to world class dive sites including Similan Islands Marine National Park, Hin Daeng and Hin Muang where divers have the opportunity to see whale sharks and manta rays. With a cornucopia of natural resources and entertainment options, real estate investment in Phuket, whether in the residential or resort sector, is an astute business decision. Phuket International Airport has now completed its $180 million expansion and in 2017 had a of total of 16.85 million passengers, up by 11.6% up on 2016. 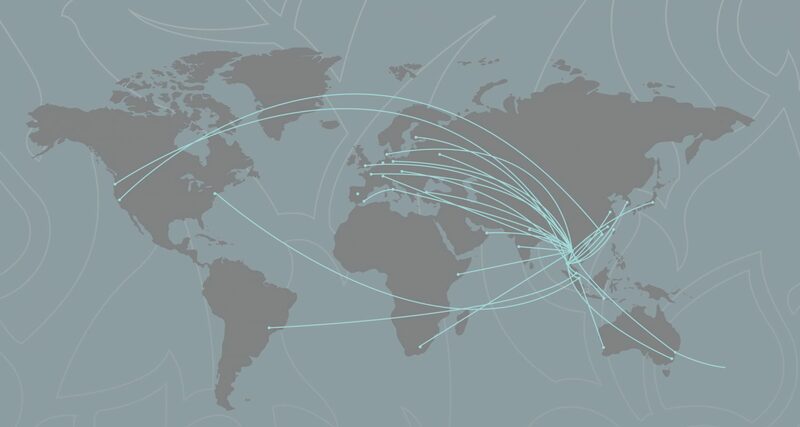 The busting airport still welcomes daily flights from many international destinations. 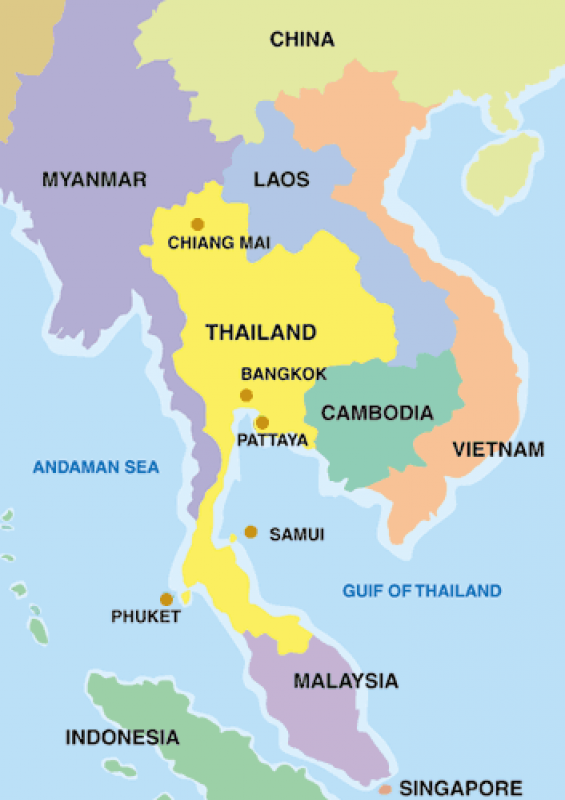 Flights to Phuket come from destinations in the ASEAN region including Hong Kong, China and Singapore, as well as countries further abroad such as Australia, Russia, the Middle East, the UK and Europe. Phuket is also just a one-hour flight from Bangkok, with 30 flights arriving from the nation’s capital on average each day. Local airlines are also efficient at connecting Phuket to other cities around Thailand. 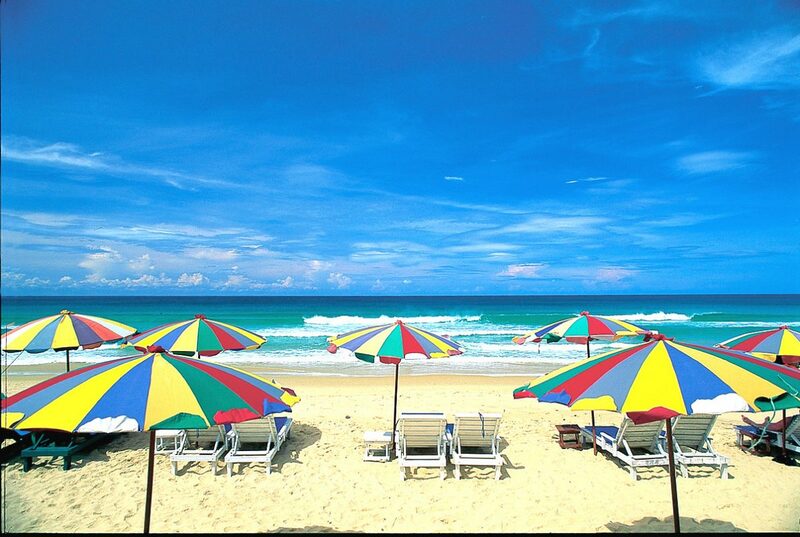 Once you have arrived in Phuket, it is easy to make your way around. There are public and private transport options to suit every budget. Options include everything from private limos, helicopters and yachts to the traditional Tuk-Tuk or public bus. Our resort offers a complimentary shuttle to Patong for residents, however private car rental is also good value for money and there is parking available.